The latest addition to Eagle’s critically acclaimed and highly successful Classic Albums series is Tom Petty And The Heartbreakers' 1979 breakthrough album “Damn The Torpedoes”. The band’s third album defined their musical style and took them into the mainstream hitting No.2 on the US charts and spawning the top 10 single “Don’t Do Me Like That”. 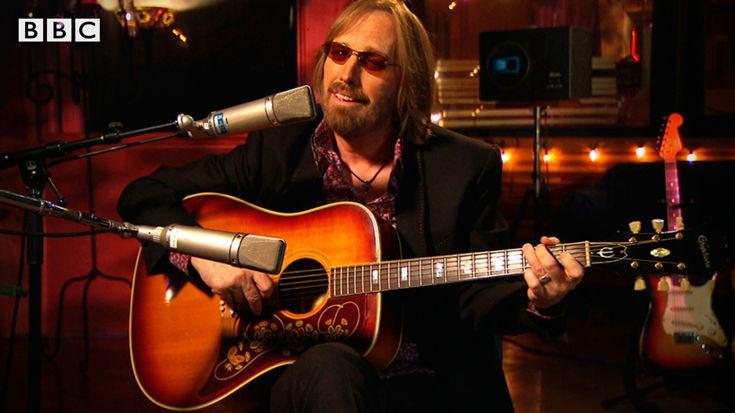 Features newly filmed contributions from the band members Tom Petty, Mike Campbell, Benmont Tench, Ron Blair and Stan Lynch along with co-producer Jimmy Iovine and engineer Shelly Yakus as they analyse the tracks from the original multi-track tapes and through new and archive performances. “Damn The Torpedoes” has stood the test of time as one of the great American rock albums of its era and is a worthy addition to the Classic Albums series.